There are a lot of apps and settings featured on smartphones in the modern day. Therefore, the likelihood of monitoring and tinkering with stuff is quite high. Though, that is not true in all situations. Take feature phones from past for that matter, these things had settings that the phone software would hide from many phone owners. In order to access these settings, technicians had to enter what is termed the USSD code. 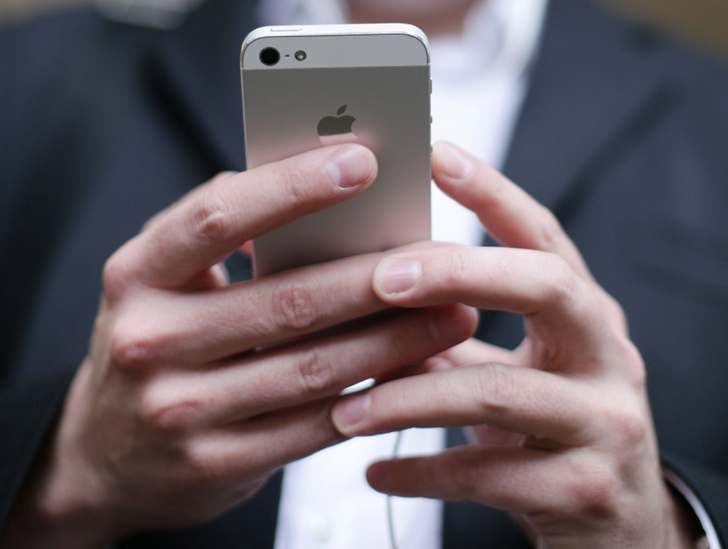 If you own an iPhone, here’s a list of iPhone secret codes for unlocking its hidden features. These USSD codes have to be entered using the Phone application. This may seem simple but its is possible that you may mess it up to an extent that it results in major problems. Here’s hoping that this not only contributed something to your knowledge but offers a lesson as to not change settings left and right as long as you are unaware of what might happen.